Tears keep your eyes moisturized & healthy. They are responsible to flush out the irritants, help swift floating of contact lenses & make blinking easier. A tear film when begins to get drier quickly than expected leads to a condition “Dry Eye Syndrome” that runs a havoc of irritabilities. Several factors including “prolonged glare on digital screens” may increase the risk of dryness that if not dealt right on time may be painful & annoying. Various off the shelf lubricating eye drops may reduce the strain but won’t get the redness out. Rohto Cool Tired Eye Relief eye drops are especially formulated to meet the needs of people affected by digital strain. There are several factors that disturb routine tear formulation & may even affect the quality of the tear film. People with naturally dry eyes when focus on digital screens are at greater risk of computer related vision disorders & ocular discomfort. Staring and glare cause you to blink 5 times less than the otherwise that turns eyes drier. Rohto Cool Tired Eye Relief eye drops are specifically known to soothe tired eyes. 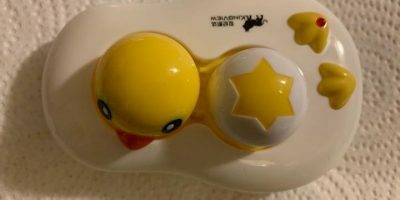 The cooling sensation instantly relieves tiredness & eye strain. It also eliminates the redness. Rohto Cool Tired Eye relief are general purpose lubricating drops combined with the redness relief. 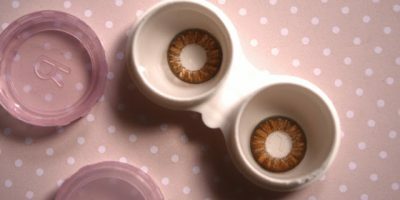 It is recommended to take contact lenses out before instilling the eye drops. Waiting 15 minutes before reinserting is advised as it helps drops to dissipate from the surface of the eyes. The cooling drops are packaged in a transparent bottle to help you analyze the state of the solution. Stop using eye drop if it turns cloudy. 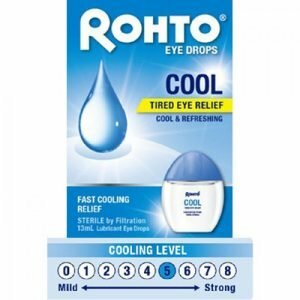 Rohto Cooling Tired Eye Relief eye drop comes in a non-squirting dispenser that makes it easier to use, even at work. The cooling eye drop effectively eliminates tiredness caused by using computer & help combat minor irritations by smog, dirt & smoke. Get instant dry eye relief with a soothing cooling sensation using Rohto Cool Tired Eye Relief eye drop.